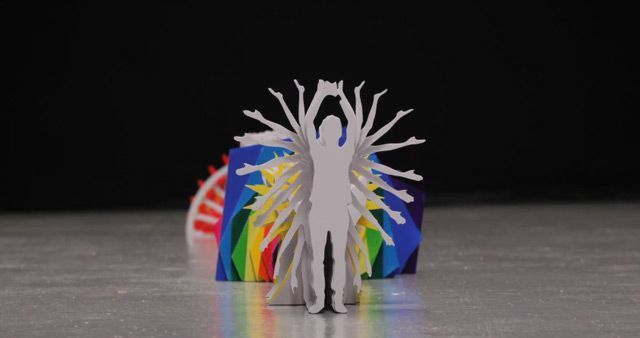 A Whimsical Stop-Motion Papercraft Music Video. We may not speak Japanese, but we know a cool video when we see one. 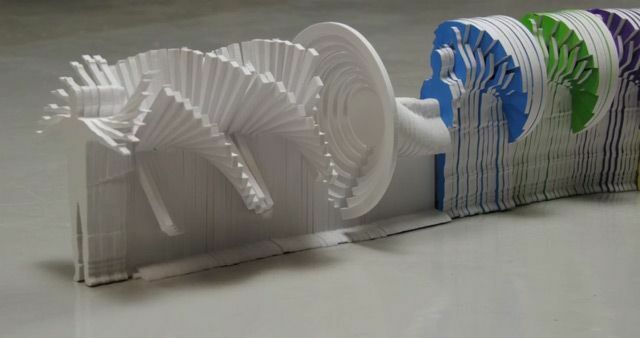 Sit back, turn up the volume and set this video to full-screen. 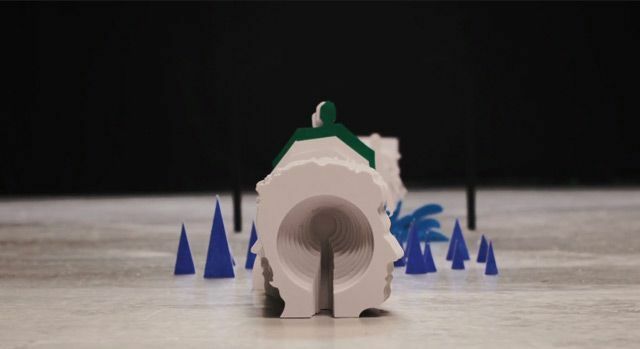 Behold the coolest stop motion papercraft music video from animation duo Katarzyna Kijek and Przemysław Adamski for Japanese singer-songwriter Shugo Tokumaru. 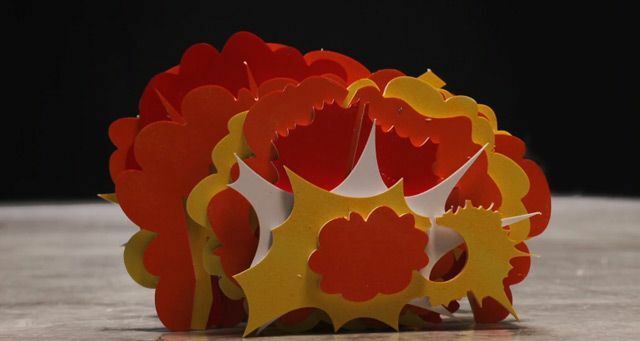 The video features a brilliant, continuous parade of what must be thousands of cut paper and foam core silhouettes set to Tokumaru’s quirky track Katachi.